No, this will not work for a 3 cylinder car. 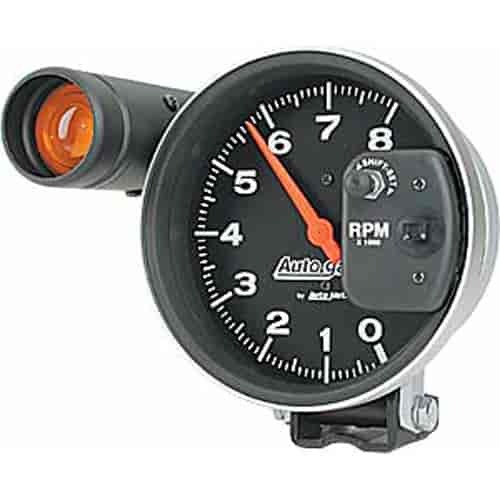 Will this mount on a steering column of a 1969 Camaro ? Do you also sell the hose clamp to secure the tach. ? Thanks very much !